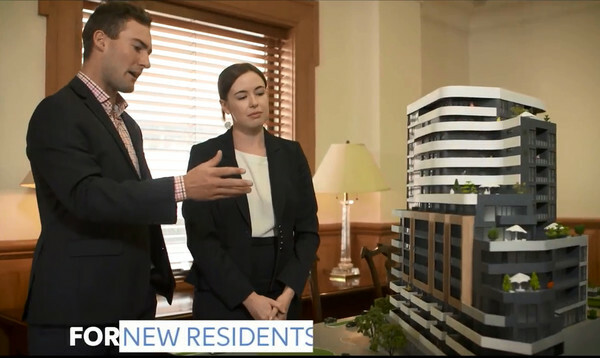 Stills from the new Revitalising Central Geelong video. Central Geelong is on the move with a new video from the partnership revitalising the city centre. 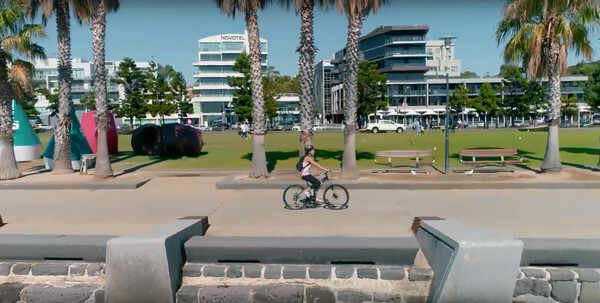 Revitalising Central Geelong’s (RCG) video captures the new developments and exciting lifestyle of Victoria’s second biggest city. The video calls for locals, visitors, business and tourists alike to take a fresh look at Victoria’s city by the bay. 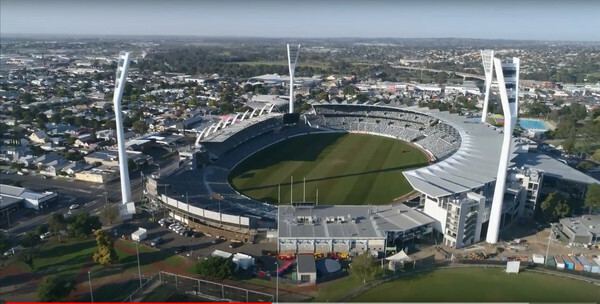 It’s a bird’s eye view of central Geelong’s transformation as RCG projects and private investment change the city landscape. Launched by the Premier in July 2016, the 10-year Revitalising Central Geelong Action Plan sets out the Victorian Government’s plan to drive change in central Geelong. The action plan has seen State Government invest more than $195 million in the first two years, with the City of Greater Geelong contributing a further $33 million, to implement a range of projects such as: new headquarters for Barwon Water and WorkSafe; the Little Malop Street West End street upgrade; the first stage of the Malop Street Green Spine; and a tiered rain garden in Johnstone Park. Since the establishment of the Geelong Authority in late 2015, the Minister for Planning has approved nine major planning permit applications, with a construction value of $359 million. These developments include residential apartments, hotel rooms, serviced apartments, office and retail space. The Geelong Authority is currently reviewing a further three major planning permit applications, with a construction value of $55 million. Pre-application discussions are continuing on a further 14 sites in central Geelong. Being delivered through a partnership between the Victorian Government and the City of Greater Geelong, the RCG projects have created a hive of construction activity across the city. The plan focuses on more people living and working in the city, job creation, demand for retail and services, vibrancy across the city, and private sector confidence. The video is available on RCB’s website, revitalisingcentralgeelong.fic.gov.au.